Digital Weight Scale Oxford With Easy Read Display. The Oxford Digital Weight Scale is a technologically advanced, microprocessor controlled, digital weighing device. It features a large, easy to read, Liquid Crystal Display (LCD) that can be set to show the patient's weight in kilograms. The controls are simple and straightforward to use. 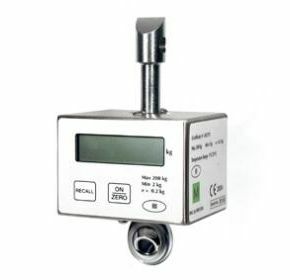 The Oxford Digital Scale is powered by an inexpensive disposable battery, which will provide thousands of weighing operations before replacement becomes necessary.